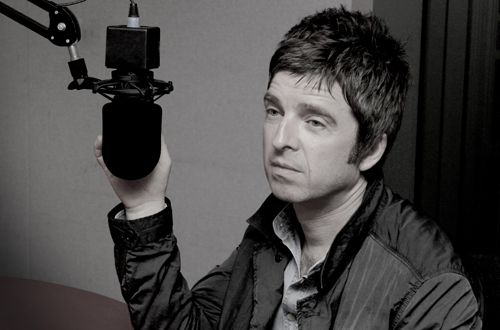 Noel Gallagher’s High Flying Birds will play a concert at Studio 105 in Paris, France on November 20th. The concert will be broadcast live on ‘Maison De La Radio’ here. Details about tickets can be found here.